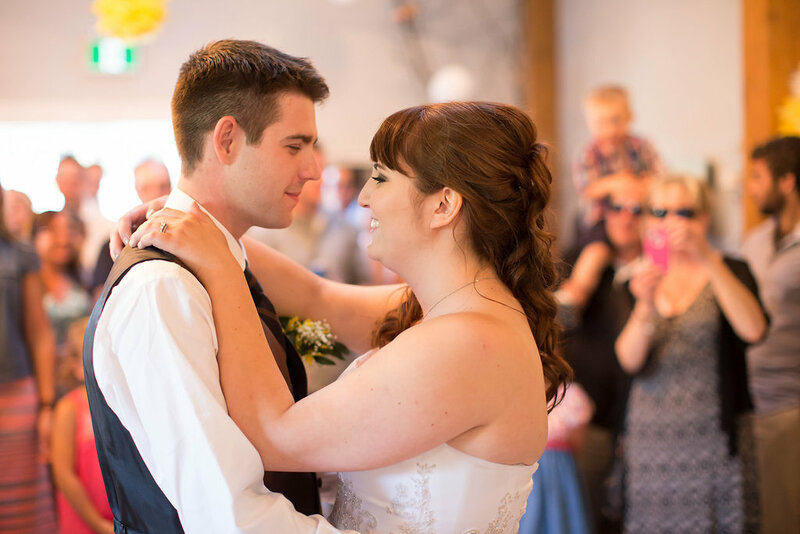 Cassidy and Aaron are highschool sweethearts! 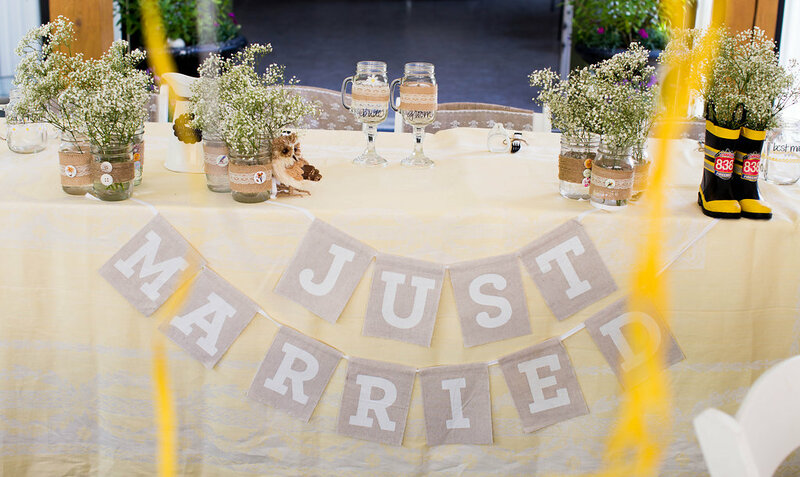 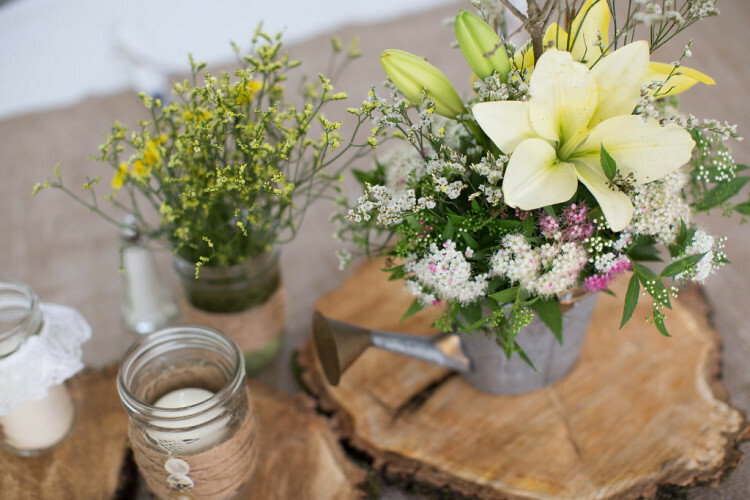 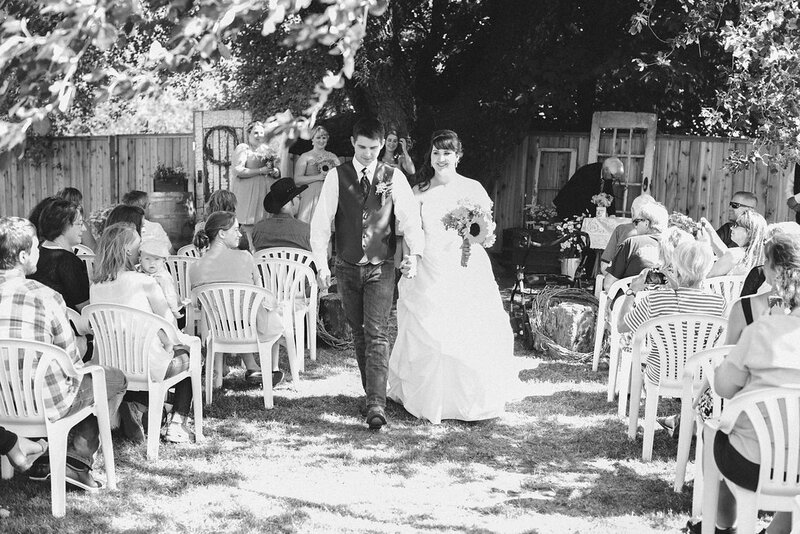 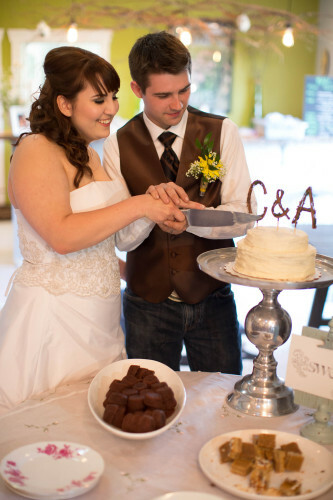 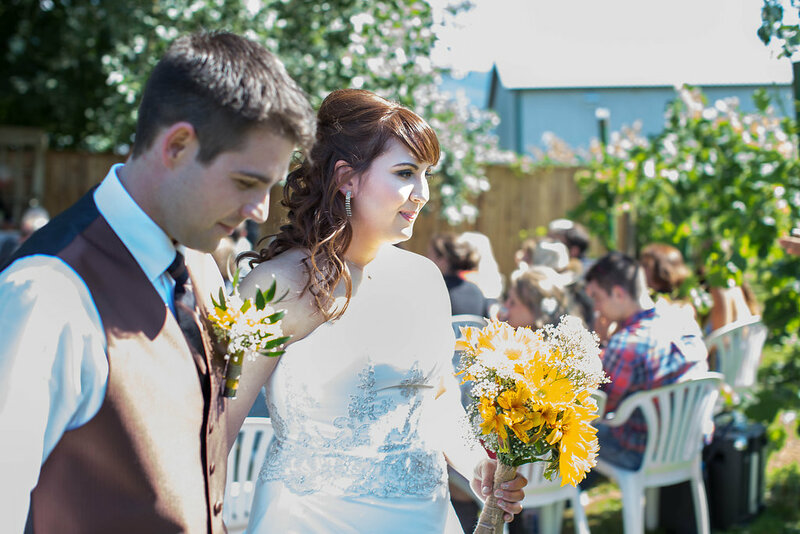 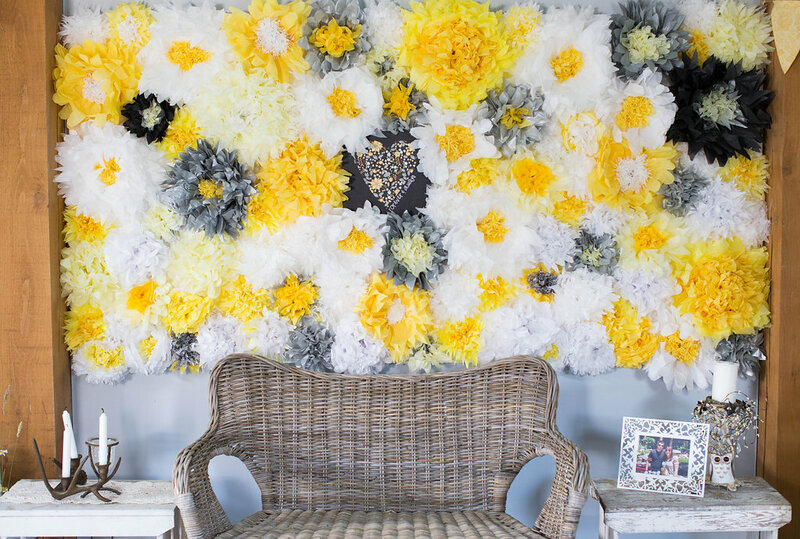 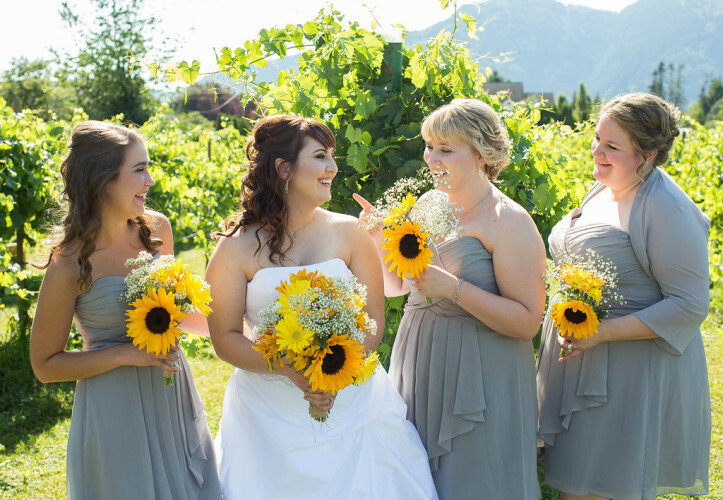 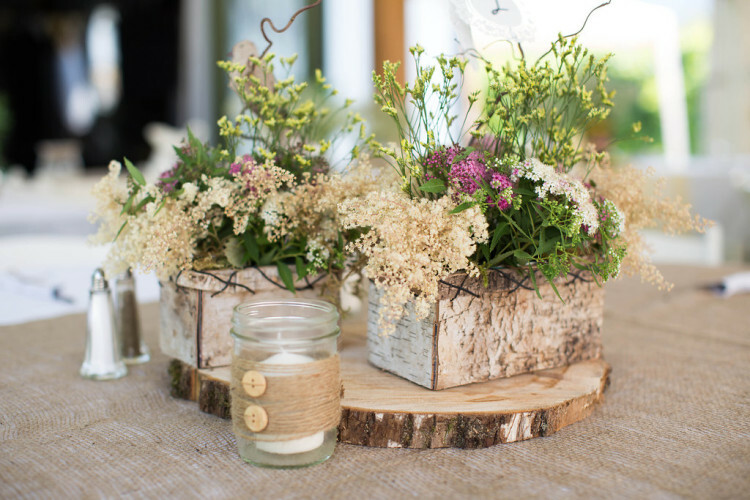 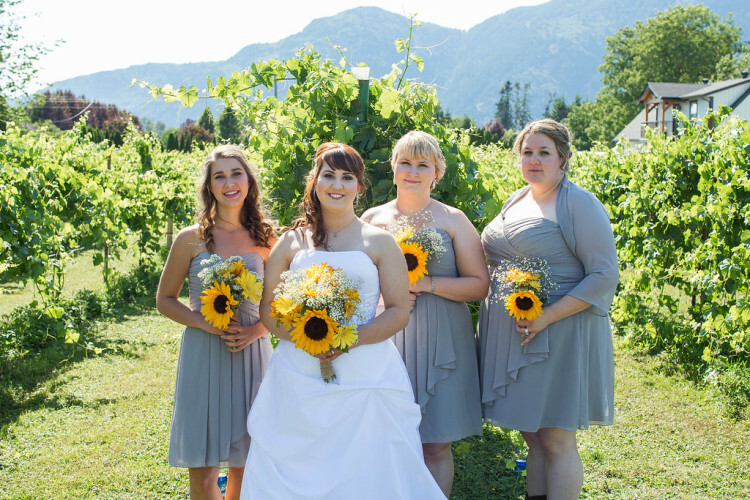 They got married on June 20th, at Willow Creek Vineyards in Greendale BC. She booked the afternoon appointment with us, from 12 – 2:30 we were there for 2 makeup and 5 hair styles. 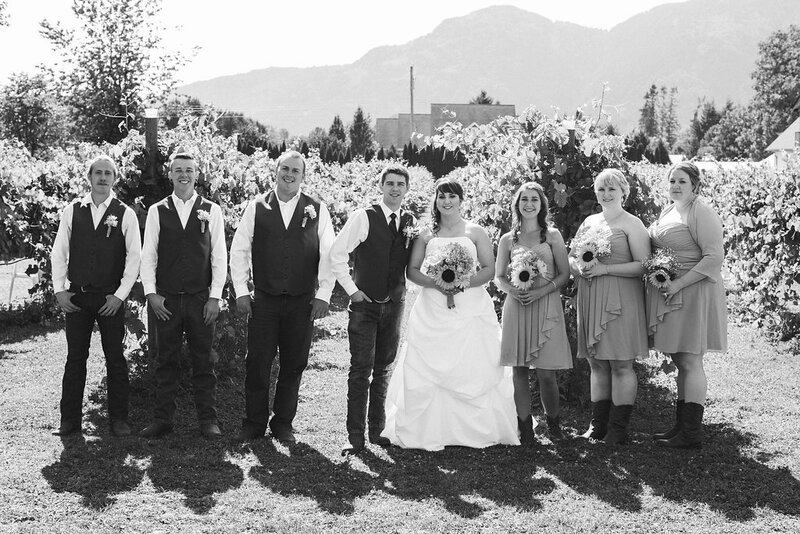 Willow Creek Vineyard is one hidden gem of a location to get married at, it is new this year and now booking well into 2016. Photography was by Mikah Bresland Photography. 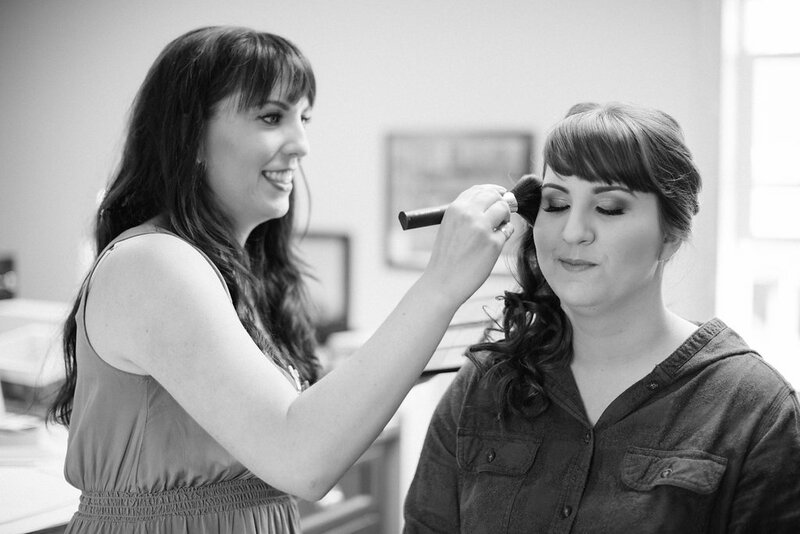 For Cassidy we went with cool tones of Grey and champagne for the eyes and neutral colors for the cheeks and lips. 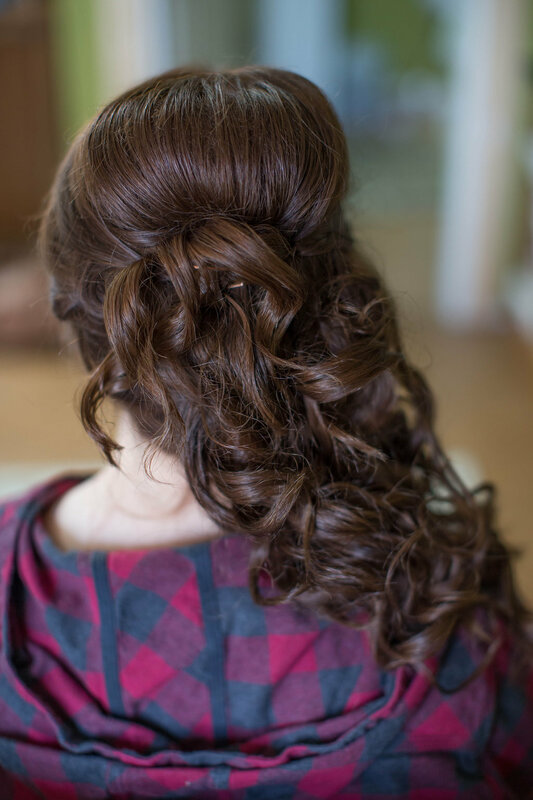 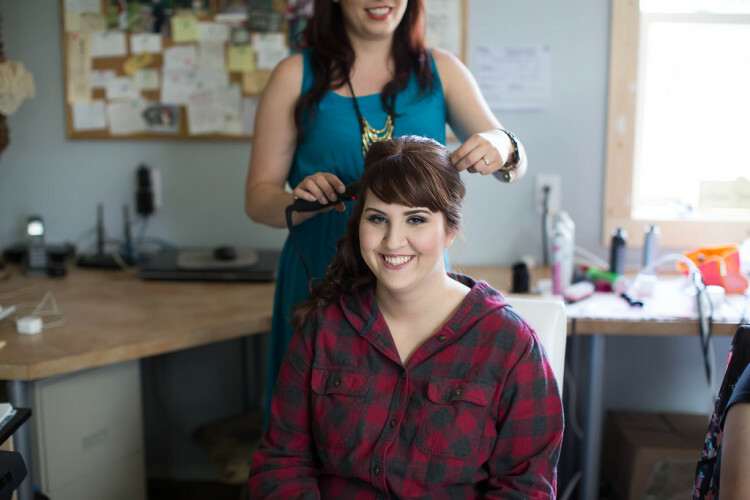 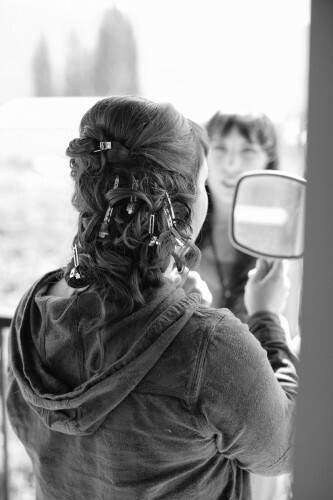 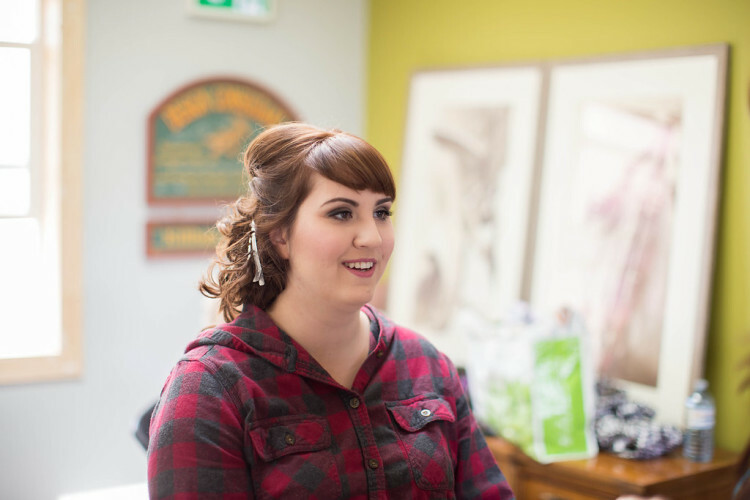 She wanted a cascading waterfall curl style for her hair and with the final touches she was ready for her big day. Her 3 bridesmaids had a variety of looks, waterfall braid/ half up half down, low curled styles too. 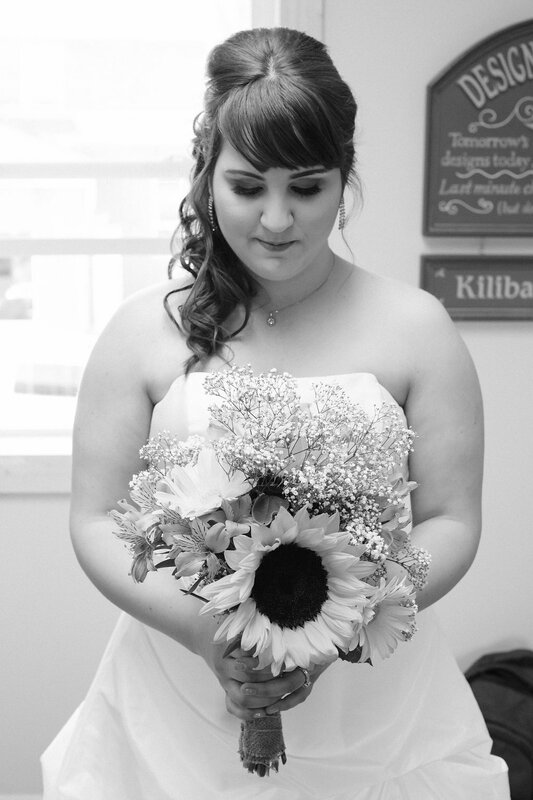 She was so happy with how pretty she looked and everything lasted all day and night! 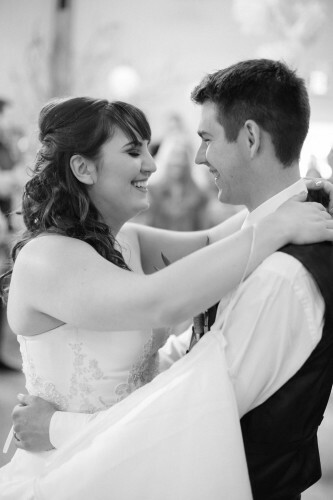 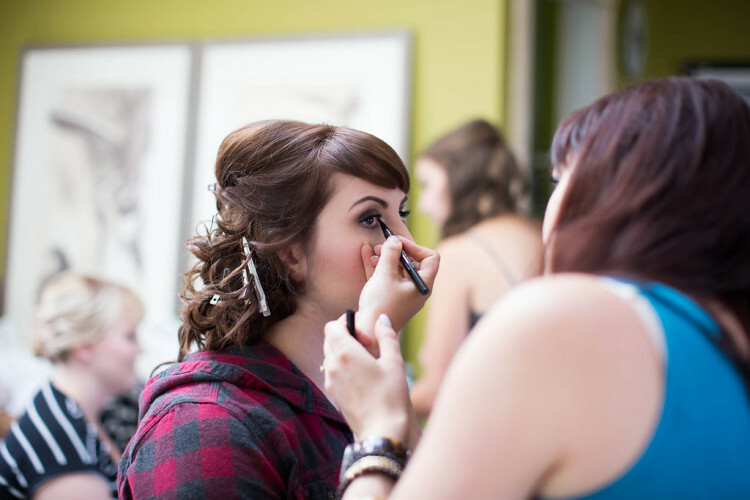 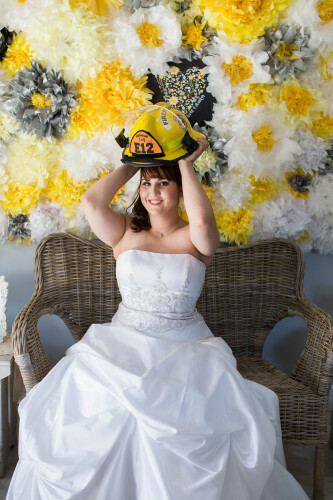 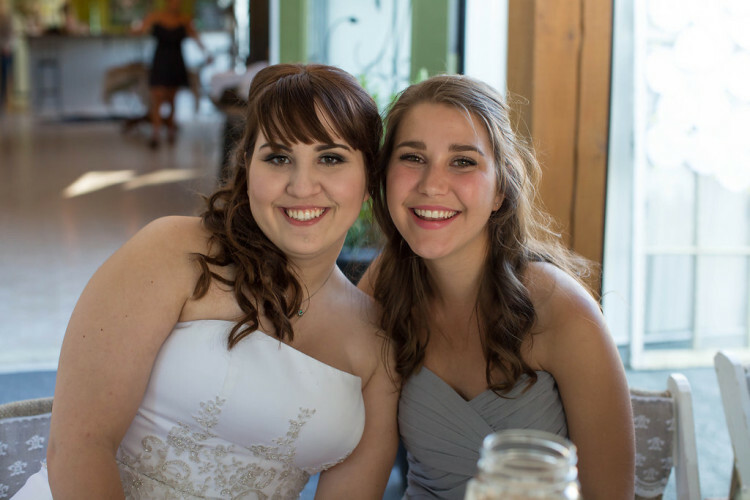 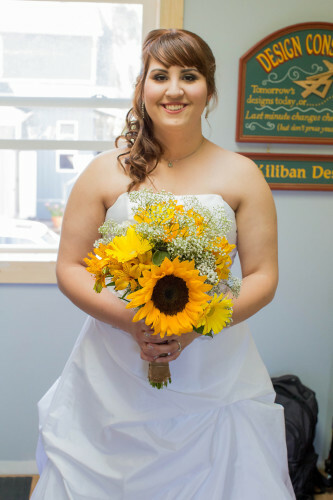 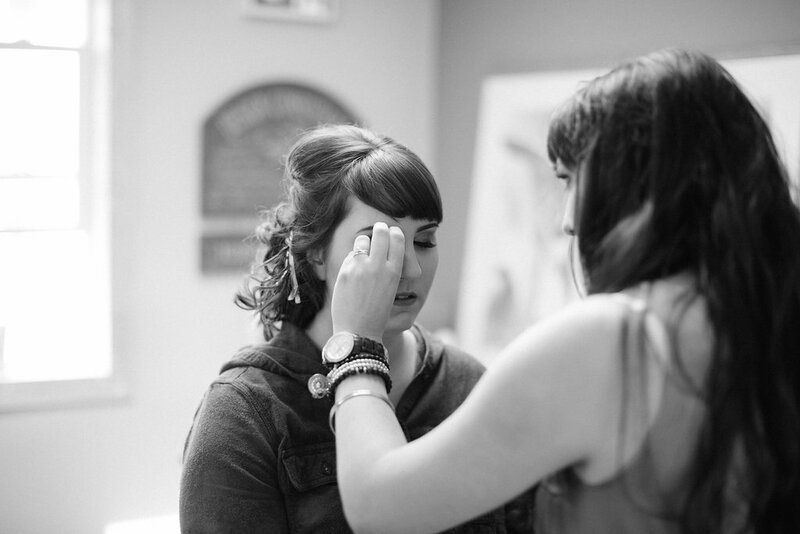 Thank you for booking Fraser Valley Makeup for your big day!